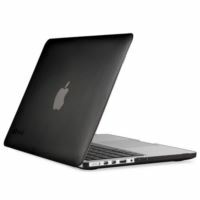 Fits Macbook 12-Inch models (does not fit Macbook Air, or 13, 15 inch Macbook Pro)Textured matte finish adds scratch protection and comfortable gripMatte texture prevents fingerprints and smudgesRubberized feet and vent slots keep your notebook from overheatingLightweight two-piece design is easy to snap on and off. 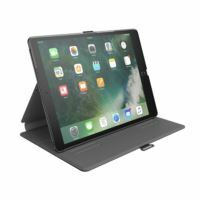 The Speck Balance Folio Case (Black/Slate Grey) keeps your iPad 12.9 safe from drops and bumps with 4-foot drop protection. 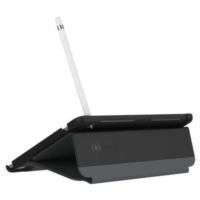 Whether you’re reading, typing, or watching your favorite show, the Balance Folio’s adjustable stand fits your needs. A locking clasp keeps the cover closed for added protection and helps keep the cover out of the way. Easy-to-clean materials add style and color, and stand up to daily use. 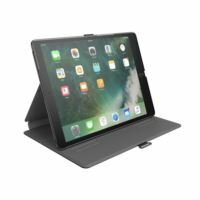 The Speck Balance Folio Case (Black/Slate Grey) keeps your iPad 10.5 (2017) safe from drops and bumps with 4-foot drop protection. Whether you’re reading, typing, or watching your favorite show, the Balance Folio’s adjustable stand fits your needs. A locking clasp keeps the cover closed for added protection and helps keep the cover out of the way. Easy-to-clean materials add style and color, and stand up to daily use. 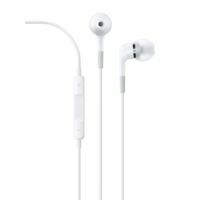 Put on the Apple In-Ear Headphones, select your favorite track, and hear musical details you never knew existed. It's almost like you're experiencing your music for the first time.Each earpiece contains two separate high-performance drivers - a woofer and a tweeter - resulting in rich, detailed, and accurate sound reproduction and amazing bass response for all types of music.Choose from three sizes of soft, silicone ear tips for a comfortable, stable fit. Electrical heart sensor. Built-in GPS. Automatic workout detection. Workout app - set goals measure calories burned. Advanced workout features - cadence and pace alerts. Take calls send texts use Walkie-Talkie and more with cellular. Cellular supported by AT&T Sprint Verizon T-Mobile and other carriers. Up to 18 hours of battery. 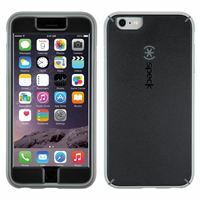 Black sport band space gray aluminum case. Water resistant to 50 M. WatchOS 5. W3 Apple wireless chip. 16GB Capacity. 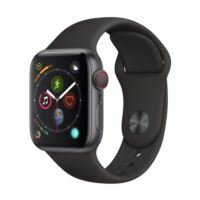 LTPO OLED Retina display w. Case size: 40mm x 34mm. Band fits 130-200mm wrists. Electrical heart sensor. Built-in GPS. Digital crown with haptic feedback. Automatic workout detection. Workout app - set goals measure calories burned. Advanced workout features such as cadence and pace alerts. Bluetooth allows you to take calls send texts use Walkie-Talkie and more. Up to 18 hours of battery on a single charge. 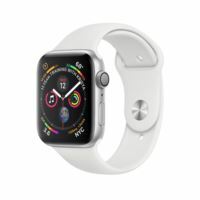 White sport band and silver aluminum case. Water resistant to 50 M. WatchOS 5. W3 Apple wireless chip. 16GB Capacity. LTPO OLED Retina display with Force Touch. Case size: 40mm x 34mm. Band fits 130-200mm wrists. 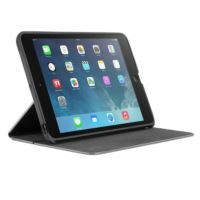 These iPad mini 3 cases provide slim, military-grade protective folio with adjustable stand.Features include Military-grade protection. Dual-layer design delivers unsurpassed impact protection. Slim profile and durable, textured finishes. Sleek, mighty construction with reinforced textured grip. Magnetic hold. Magnetic cover keeps screen protected while in closed position. Sleep/wake functionality. 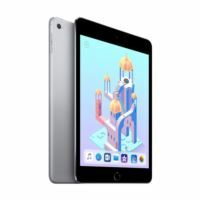 Magnet turns iPad on and off automatically. Versatile folio. Multiple viewing angles plus integrated typing mode. Add a splash of color and personality to your laptop with a Speck SeeThru Satin case. Our form-fitting MacBook Pro cover adds a colorful layer of reliable hard-shell protection. This sturdy MacBook Pro with Retina Display case features a luxurious, satin-like finish that snaps on securely in two pieces. 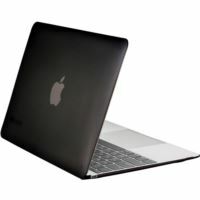 Added details like vent slots for heat disbursement and rubberized feet for stability make this MacBook case as highly functional as it is delightfully vivid. 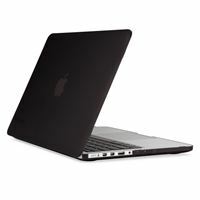 Add a splash of color and a layer of reliable protection with SeeThru SATIN- a hardshell, form-fitting MacBook Air case. 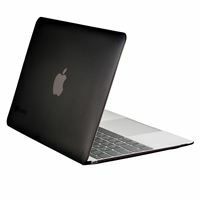 Made of durable polycarbonate, this slim, sleek MacBook Air case snaps onto your laptop in two pieces. SeeThru SATIN is precision-engineered to fit perfectly, for a MacBook case that holds secure and removes easily. 2x shatter protective faceplate, 2x military-grade protective design.Features include 2X SHATTER PROTECTION: Lab-tested to prevent damage to your screen, SCRATCH RESISTANT: Faceplate protects your screen against everyday abrasions, TRUETAP ™: Faceplate bonds to the screen for superior touch response, RADIAL IMPACT GEOMETRY: Inner walls compress on impact to absorb shock. Form-fitting design: Snap-on, thin, and lightweight design is precision-engineered to fit perfectly, while letting you show off your style without compromising on protection. Protective construction: Durable polycarbonate, two-piece hardshell, and non-slip feet help you feel confident that your MacBook is safe and scratch-free. Complete access: Enjoy easy access to your laptop's ports and buttons. Cool off your MacBook with heat vent slots for the best computing experience. 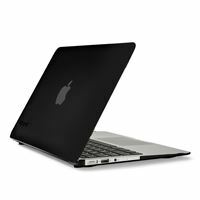 This Speck SPK-A4159 shell case features sturdy polycarbonate, silicone and TPU construction, so you can protect your 13" Apple MacBook Pro with Retina display on the go. The form-fitting, snap-on design offers simple application and portability.